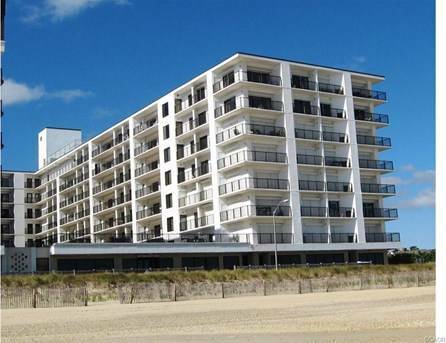 Enjoy the coastal delights of Rehoboth Beach, Delaware! Located on the boardwalk, you’ll fall in love with this vacation. Fully furnished, 3BR, 3BA condo w/multiple balconies & a gorgeous view of the ocean will enchant you. Call now to reserve as it rents out quickly! Sleeps 8.